I found it as an amazing food flavoring agent that I use in some of the dishes I cook and due to that I get various compliments for my food. 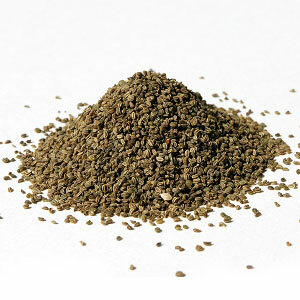 Celery seed oleoresin is derived from rip seeds of the cultivated plants of Apium Graveolens Linn. The volatile oil has a very strong aromatic flavour, which chiefly contains d-limonene and sedanolides responsible for the characteristic flavour. 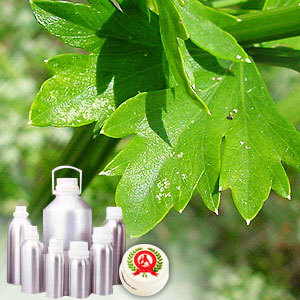 Celery Oleoresin is also used as stimulant, carminative, nervine, sedative and even in tonic. It is also used to flavor soft drinks and unpleasant medicaments. 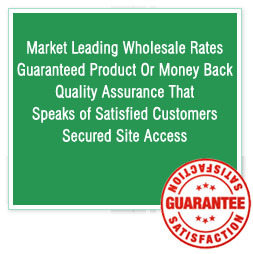 Contains 1.5 - 3.0 percent of pale yellow volatile oil; 15  17 percent of fixed oil is resins.